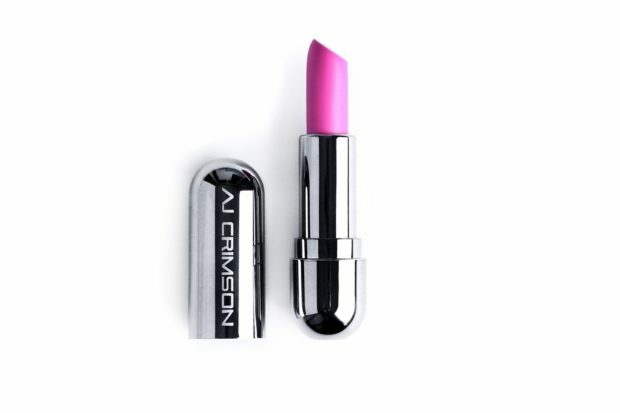 Since this mother-daughter owned brand hit the site, it’s been a hot seller and is one of Smith’s favorites. 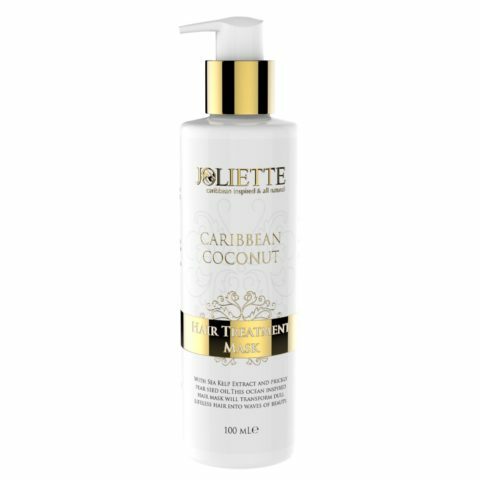 The U.K-based Caribbean hair and skin care line is known for their luxury Joliette collection. The ocean-inspired Joliette Caribbean Coconut Hair Treatment Mask is made with sea kelp and prickly pear seed oil. The Joliette Caribbean Radiance Facial Wash offers a two-in-one blend of a cream cleanser and a foaming face wash. It’s perfect for uneven skin and made with natural fruit extracts like coconut. This skincare brand was designed for women of color and their specific skin care issues, particularly the issues that are faced by women who have more melanin. The Even Tone Cleansing Bar offers a blend of kojic and azelaic acids to help fight inflammation and promote even skin pigmentation. It can be used as a mask or daily exfoliator and the brand’s promise is that with regular use, skin tone appears more even. The Purifying Pumpkin Pore Mask combines minerals, enzymes, and vitamins to reduce pore size while cleansing and hydrating. 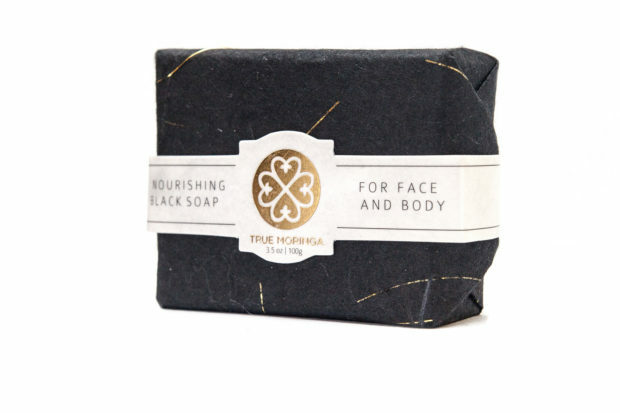 This Swedish brand formulates products exclusively for darker-complexioned consumers. 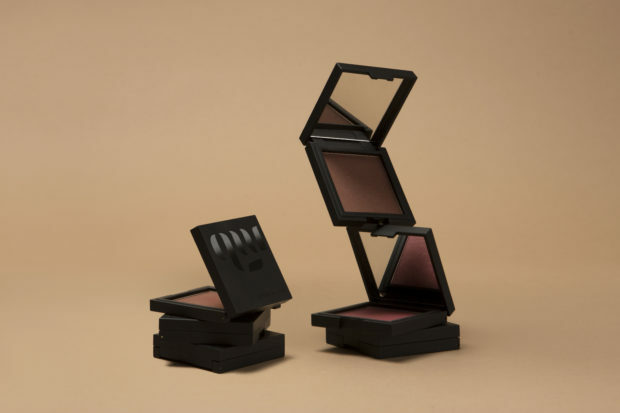 The highly-pigmented blushes are sure to be a show-stopper whether at the office or on a night out. The Blush Tarou comes in six hues, from high-powered Cambi Berry to the warm, Sweet Brown. 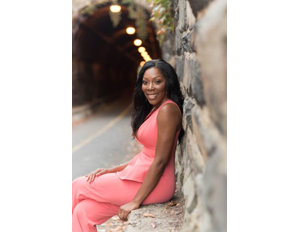 The brand was founded by makeup artist, Diarry Maréna who is originally from Senegal. 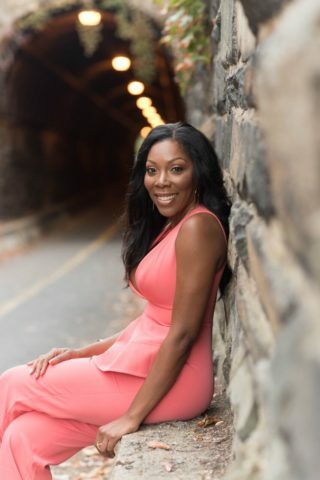 As Mother’s Day is quickly approaching, check out Marjanibeauty.com for some quality last-minute, confidence-boosting gifts.